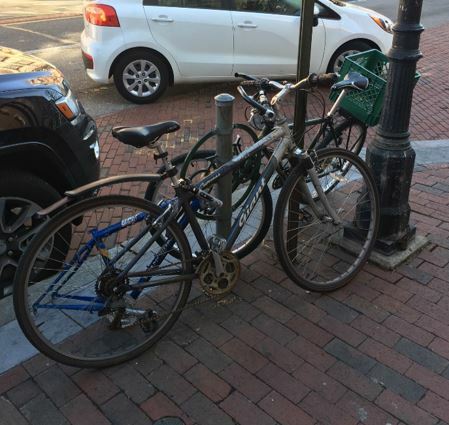 Graduate students of Temple University’s City and Regional Planning Department are conducting a study to better understand bicycle parking demand within Center City Philadelphia for the Bicycle Coalition of Gre ater Philadelphia. As part of the project, the students have developed a short survey to better understand the use of existing bicycle parking infrastructure and user preferences within the Center City District. Help inform their study by taking the survey here. To learn more about the project you can visit this recent blog post.